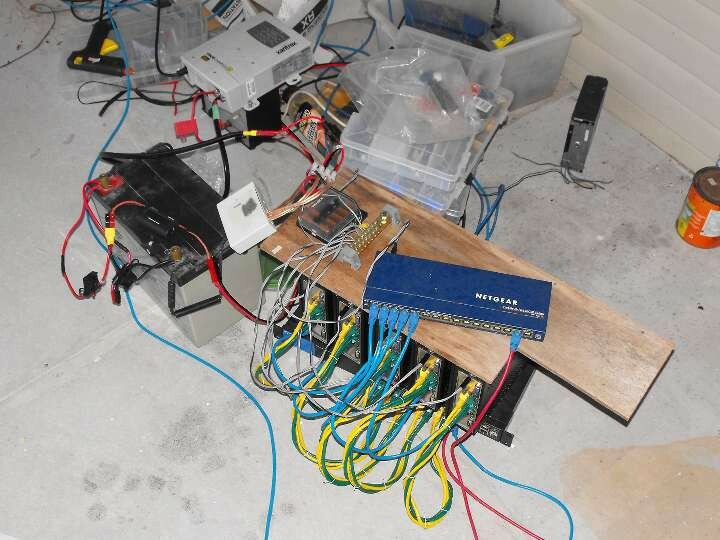 So, I drag the cluster, battery and 20A charger out to the deck to do a full load test. This is the first time I’ve fired this newly built controller on a full load. Uncharted territory so far. The charge controller that I built earlier is in a nice shiny re-purposed case that I had laying around. Just the right size too. These were USB extender devices that my father’s workplace had used in a project: they wanted the innards, so we got the empty boxes. I just mounted the PCB on a small piece of plastic to insulate it from the case, and routed my DC leads out through a hole in the case originally intended for an RJ-45 jack. At this point, everything is humming along fine. 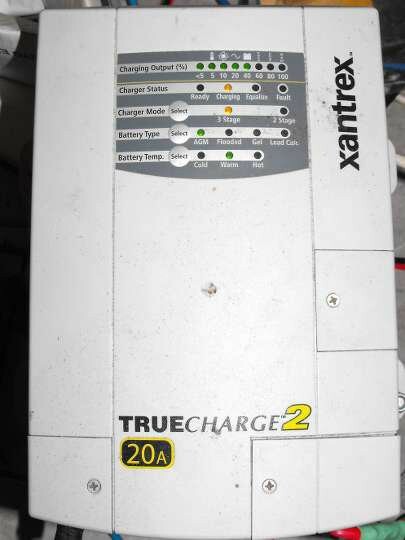 Our battery charger is on stand-by. The meter is showing a sedate 12.4V and the controller is happy with this. That said, I’ll have to work on the visibility of those LEDs. The two on the power MOSFET control lines are off at this stage. So I give the system a bit of curry. I transfer a copy of a Linux kernel git repository to each, tell them to update their working copies from that, and build a version of kernel v4.8.5. This made the current jump up to about 10A. So far so good, the battery is holding. Then, about 30 seconds in, the controller decides it’s a bit too low, so it kicks the charger on. There’s a few false starts, as the charger delays its start-up a bit. Eventually though they get into sync and start charging. At this point, the charger is taking the load of the battery and the cluster. Great. So it continues for a minute, then decides it wants to shut down, which it does, followed by a moment of oscillation. It seems the controller is too impatient for the charger, waiting for the power to come on…but then… what’s that smell??? 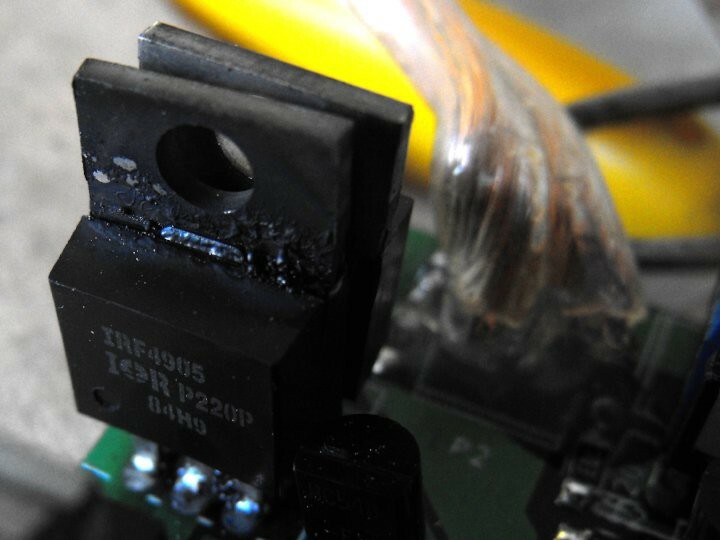 Oops, guess that MOSFET got just a little too hot. I was hoping to avoid the need for heatsinks by over-dimensioning the MOSFETs. These are supposedly able to take 70A, I realise that’s with a heatsink, but I thought that at 20A, they would be able to handle it. One somewhat roasted MOSFET says otherwise. Interestingly, only one has visible marks, its mate looks okay, but likely isn’t. 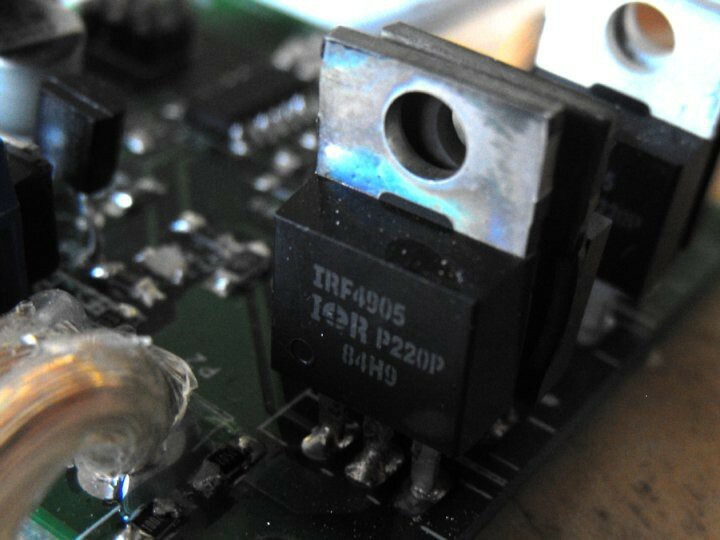 The MOSFETs don’t have to be mounted directly on the PCB, we can re-locate them to where we can squeeze a heatsink in if I can’t get one in between the two already. The thought was each pair have a heatsink in between them. More pondering to do it seems. So, after a couple of email enquiries, the truth is unveiled. 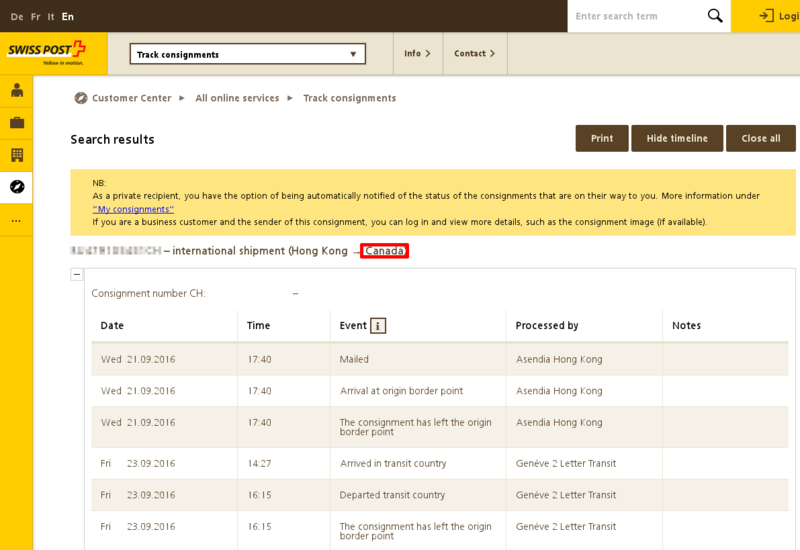 As it turns out, Swiss Post send parcels via one or more transit countries which due to a quirk in their tracking UI, may appear as the destination. I know now for later not to panic if it says Canada. This morning, there was a surprise parcel arrived at work, containing 6 PCBs. Bonus! Guess I had better get the other parts on order. I won’t have them ready for this week end, but I predict much solder smoke in my future next weekend. 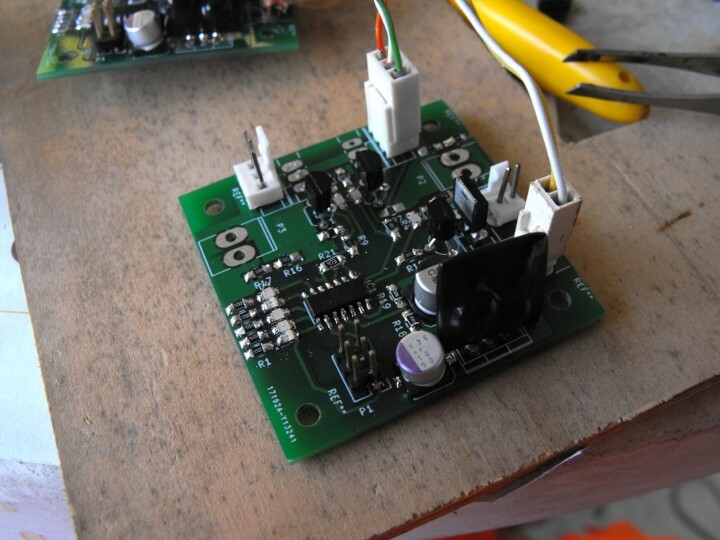 So a few weeks ago, I gave the charge controller a test, seeing if it in fact reacted in the manner I expected before deciding whether to proceed with the existing prototype or whether I should iterate the design. In the end, I decided I’d tweak the design and get new boards built. 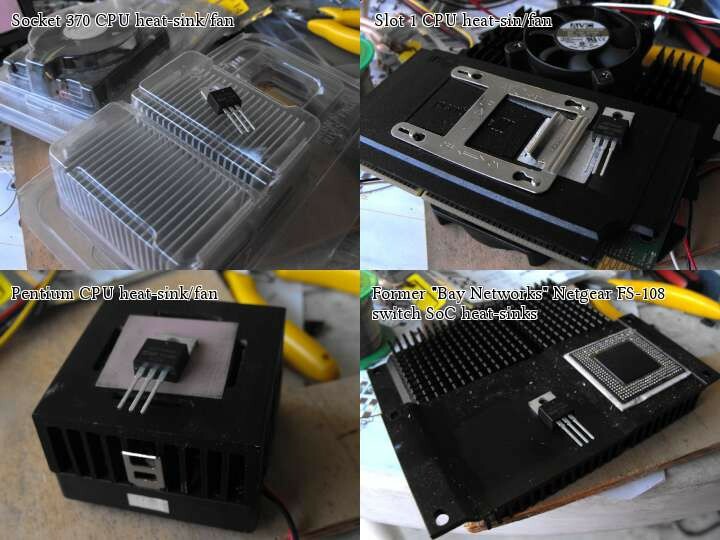 By using SMD parts and a 4-layer board, I was able to shrink my design down to a 5×5cm square, which is relatively inexpensive to have fabricated. I’ll be getting a few boards which means I can have some spares in case something goes bang or if I want to scale out my battery bank. The updated design is published in the files section. This also incorporates @K.C. 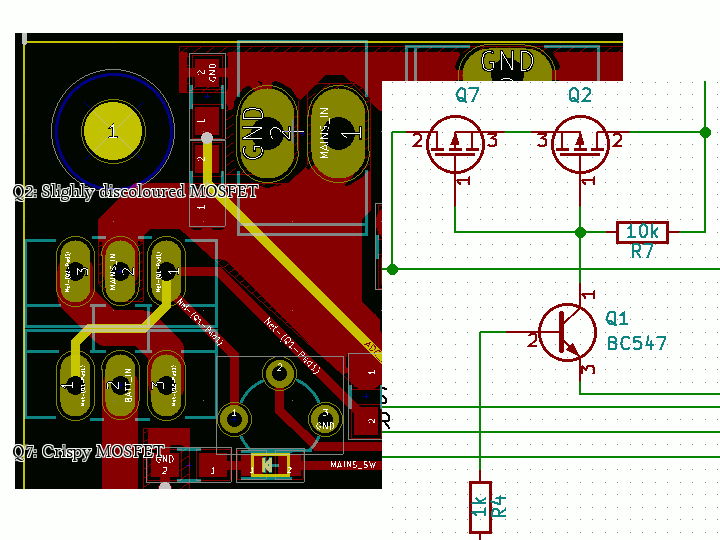 Lee‘s advice regarding back-to-back MOSFETs. 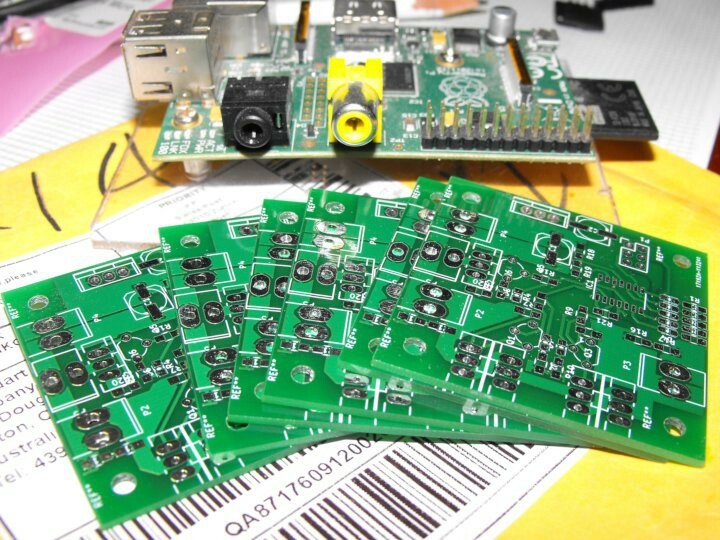 After some fun and games, one PCB fab house telling me to “check my passwords match” (when I know for certain that they did match), and another seemingly ignoring the inner two layers, I settled on a PCB manufacturer (thanks to PCBShopper) and got the boards ordered. I put down my home address for the billing address and my work address as the delivery address. Both given as being in “Queensland, Australia”. This is a learning experience for me, I’m used to just drawing my circuit out with a dalo pen, but unfortunately my skills aren’t up to producing a board for SOICs. 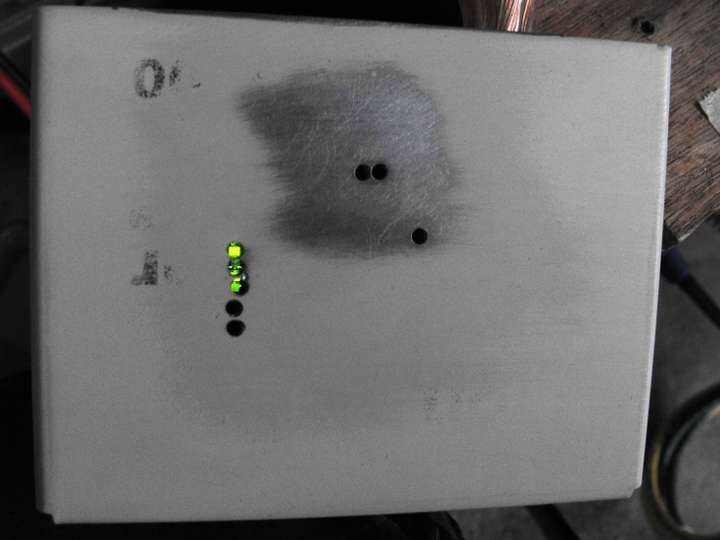 They reported that they shipped the boards on the 21st, and had previously estimated about 2-3 weeks for delivery. No problem there. Not familiar with Swiss Post procedures, I’d have expected it to show Hong Kong → Australia, but maybe that’s how they do things. I do hope someone didn’t get Queensland, Australia mixed up with Quebec, Canada! Update: Just been in touch, no the manufacturer didn’t get it mixed up, and it’s the right tracking number. They’re chasing it up with Swiss Post. So, last night I started doing some light testing of the power controller. 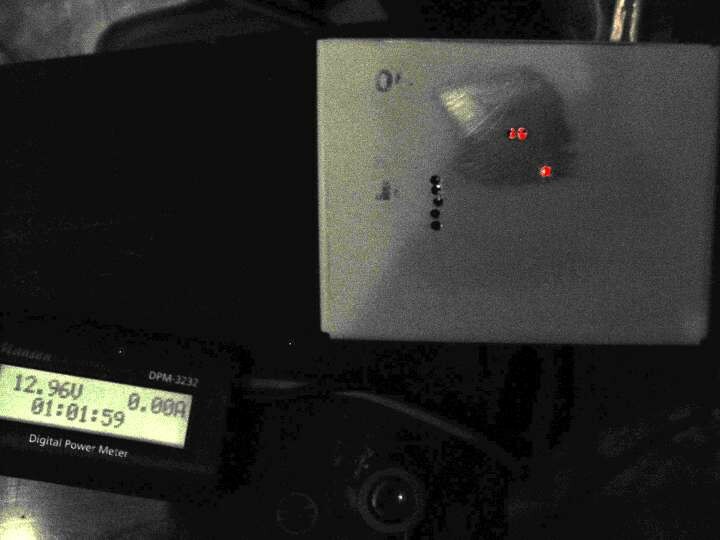 I installed a 5A fuse and hooked it up to a 10Ah LiFePO₄ battery and a homebrew 3A charger (LM2576-based with a 16V IBM laptop PSU as mains source) set to its maximum voltage (~15V). In order to get the battery to discharge, I plugged in an old Icom IC-706MkII G transceiver, set it on receive mode. I didn’t have an antenna attached, so this would have represented a very light load for what would be production use. 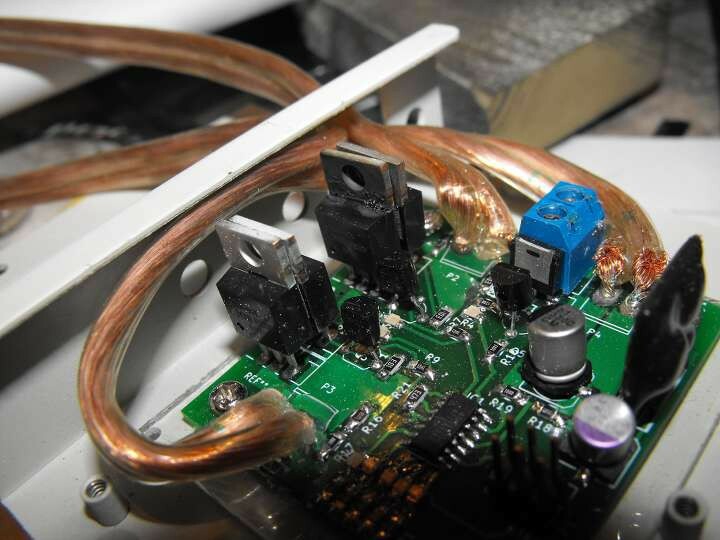 The battery started discharging, and after a few tens of minutes, the high voltage warning LED had stopped flashing and instead the “good voltage” LED was staying constantly on. So battery was in a range the controller was happy with. It was going to take a long time though, for that set to drain a 10Ah battery in receive mode. So far so good. I powered off the cluster and unplugged it. It continued to let the charger do its job, and after another short while, the battery had regained some charge. It kept the charger on until momentarily, it peaked over the “high voltage” threshold. 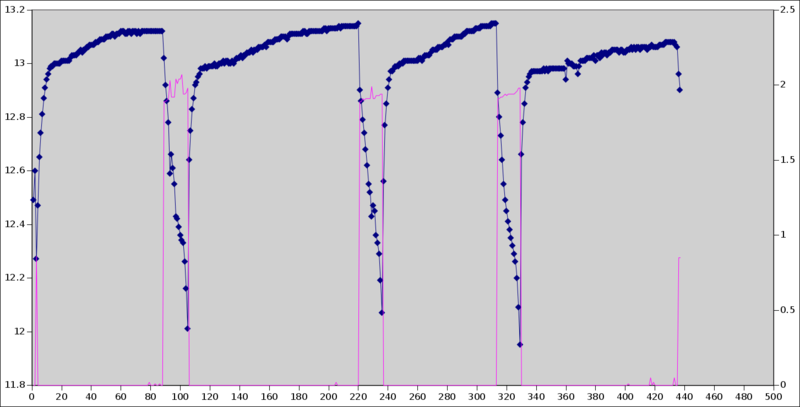 The “high voltage” LED blinked a few times, then the MOSFET turned off and the “good voltage” LED remained solid. 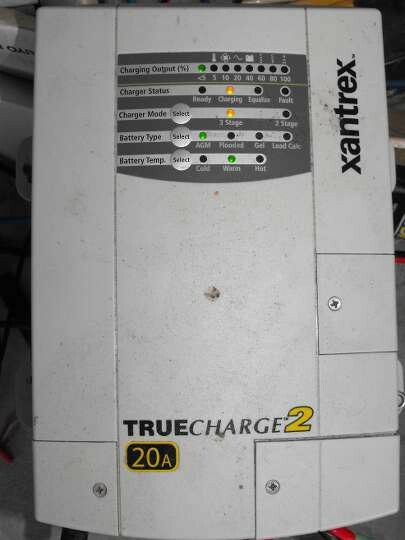 The battery was sitting at 13V. 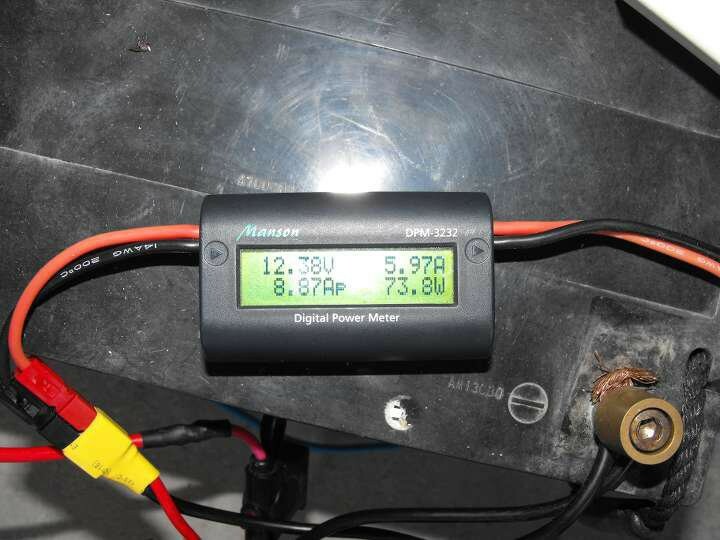 A little short of my 13.5V set-point, but close enough given it was on a fairly weak charger. So that ATTiny24A is doing exactly what I intended. Maybe the high set-point could do with some adjustment, or a turn-off delay added (with a separate “high critical” set-point for immediate shut-off), but so far, so good. It might be worth me getting some PCBs fabricated and shrinking the prototype board down using SMD parts, but this controller works so far.